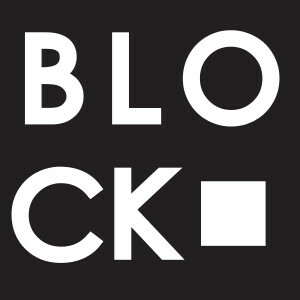 Welcome to Block Wines, the “house winery” for Washington Retailer of the Year Full Pull Wines. Each wine is a single variety from a single block of a single vineyard. The wines are intended to express those small patches of land as transparently as possible. Outside of restaurants, the only way to access these wines is to join the Full Pull mailing list, which you can do using the Mailing List link up above.